Manual inspection of residential structures, commercial buildings and other property can be costly, and high risk. 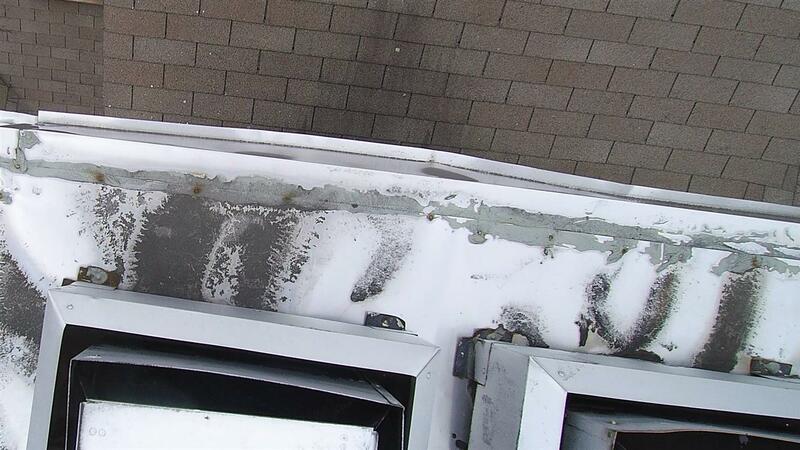 Inspections can be especially risky when roofs are wet or when the weather is extremely cold or windy. The safety and agility of drones for inspection work increases both safety and efficiency and reduces cost. Drone inspections can be quicker and less expensive than manual roof or building inspection and can often eliminate the need for a manual inspection altogether. 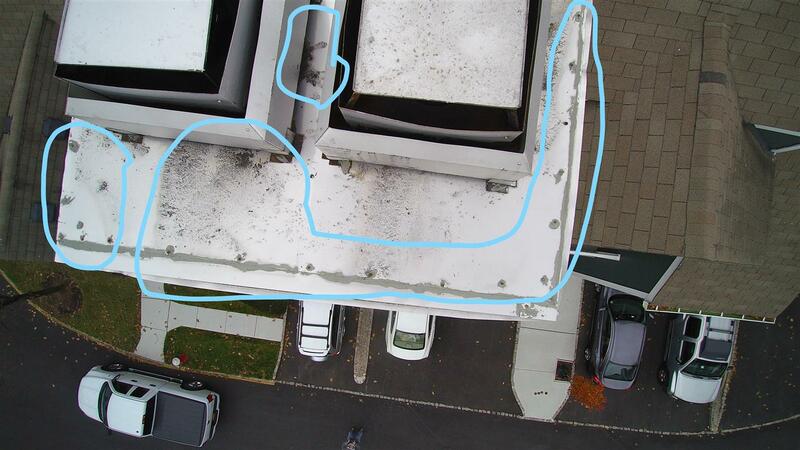 Drone roof inspections offer accuracy, safety, and speed. Regular exterior inspections of commercial buildings are recommended to discover hazards, determine the type of any damages and to mitigate risk. Placing and climbing a ladder on the exterior of any building over three stories can be difficult and is dangerous. 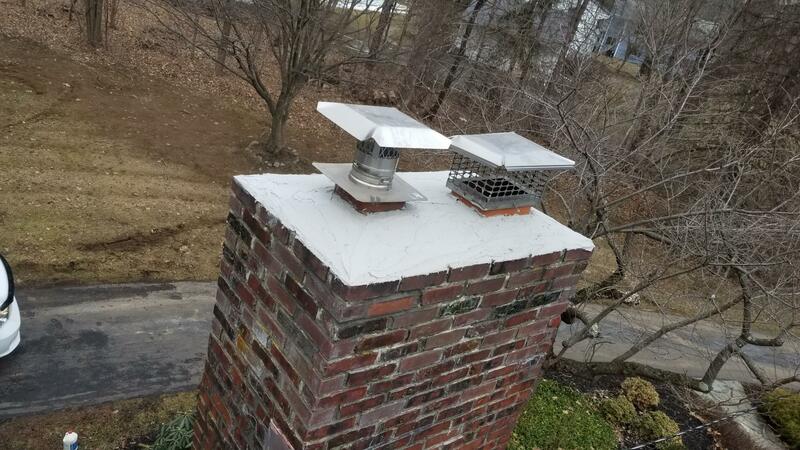 Drone inspection is a good candidate in these situations. 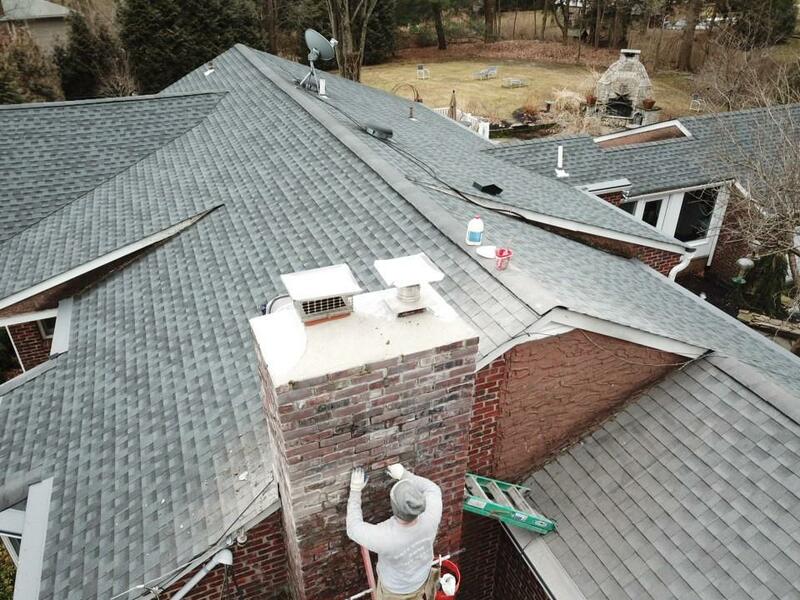 Rather than relying on binoculars and ladders, often we can use a drone to check roofs and hard-to-reach exteriors for signs of damage or deterioration. Often we are able to inspect areas of a building that would previously be very expensive to reach. By using a drone we can also provide photographs of building sections that are not easily accessible. A drones ability to provide images and video that would otherwise be difficult capture is a great reason to employ a drone property inspection. During a property sale, drone inspections are often very cost effective for both property buyer and property seller to mitigate risk and avoid delaying a transaction.